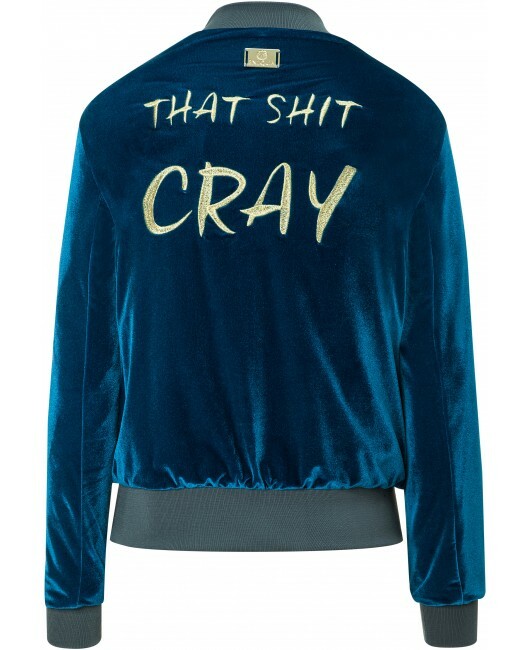 Hype Bomber Cray. 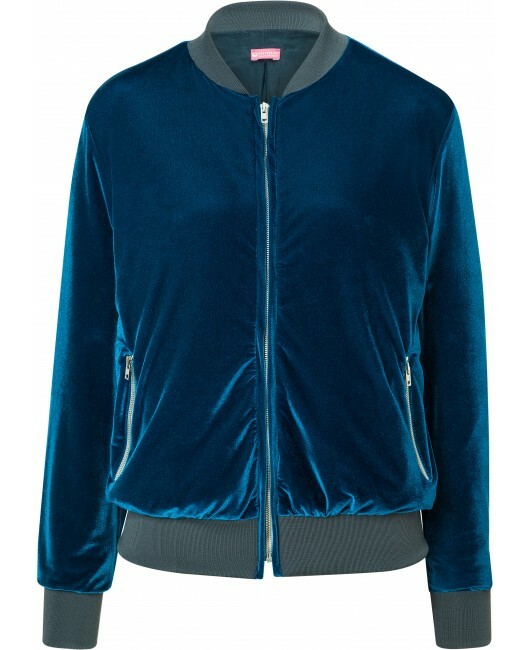 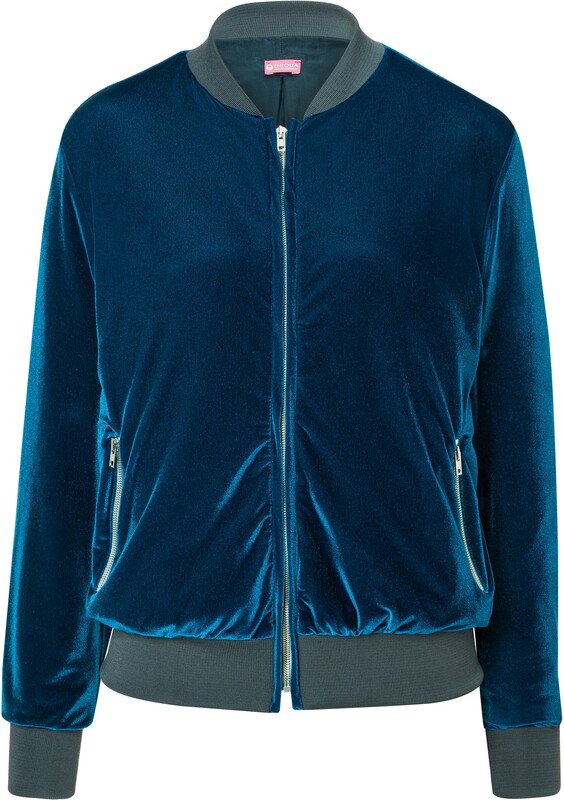 Bomber jacket made of high quality velvet. 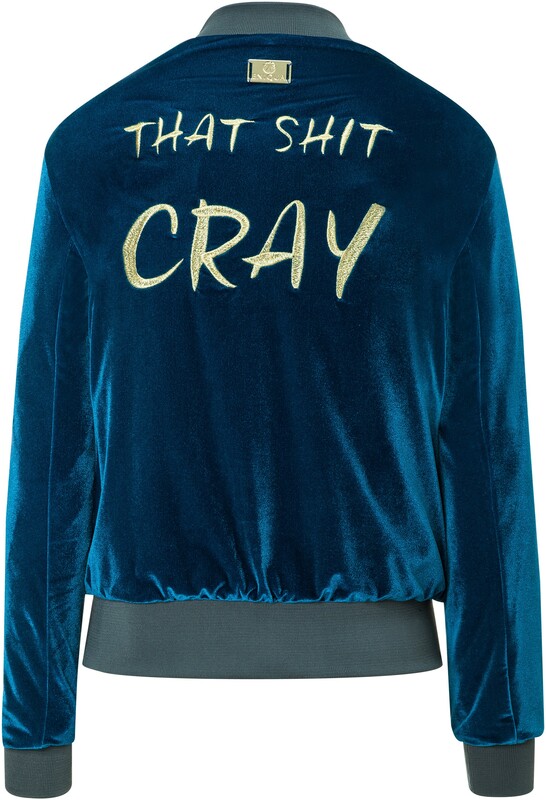 Embellished with a large golden embroderie on the back.